In 1987, the same year that Chiquita announced its move to Cincinnati from New York City, Delta Airlines began its first non-stop flights to Europe from what was then called the Greater Cincinnati Airport. 18 years later, the airport’s “Hub Era”, as the period is described on the airport’s own website, drew to a close just as a third north-south runway was completed. Since that $250 million runway opened in 2005, total annual passengers at CVG have fallen from 22.8 million to 7.9 million. Unlike in Europe, where government-owned airlines don’t shift their hub operations, American cities are at the mercy of the finances of those airlines that serve them. Chiquita is moving to Charlotte primarily because of the relative health of US Airways versus Delta — the City of Cincinnati has no say in the affairs of Delta Airlines or even the Cincinnati/Northern Kentucky Airport. 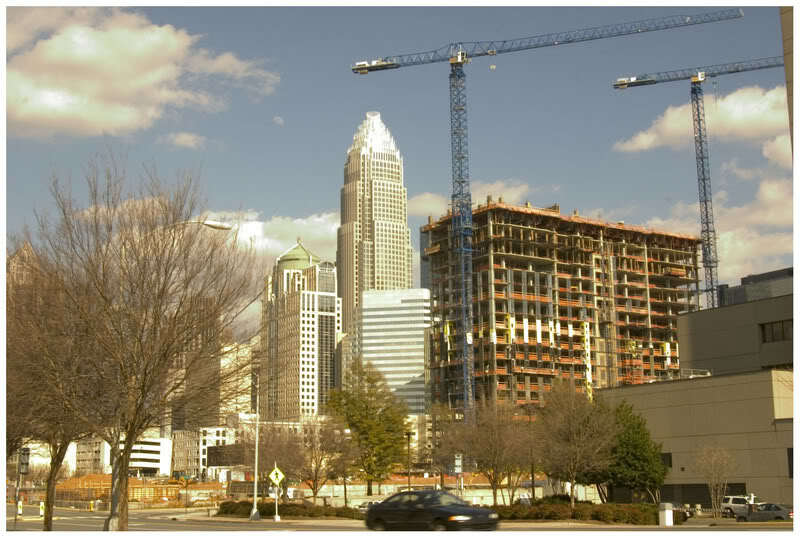 Charlotte will add Chiquita to its corporate roster in late 2012. So is Cincinnati finished as a viable location for international business because of Delta’s 2006 bankruptcy? Since second-tier cities like Cincinnati and Charlotte are at the mercy of their airport’s hub operator, won’t Chiquita find itself in a similar situation when US Airways inevitably suffers similar financial problems? The great frustration is that all of this could have been avoided if at the cusp of the jet age a major airport had been built in Butler County so as to draw from the combined 3-plus million population of Cincinnati and Dayton. Such an airport could have attracted all of the development that now occupies Boone County, Kentucky, and the larger combined population would have ensured multiple major carriers. Is a continued reliance on CVG a strategy that dooms Cincinnati’s potential? There is a temptation, given the billions invested in that facility over the past 60 years, to dismiss any notion of constructing a new airport in Ohio. But with no futuristic transportation mode on the horizon, it appears that jet travel will continue in a form similar to what exists now for decades to come. A new airport in Butler County, served by I-75 and a new rail transit line linking downtown Cincinnati and downtown Dayton, is the sort of investment that area business leaders and the State of Ohio should be pushing to ensure southwest Ohio’s competitiveness.